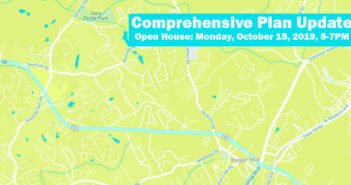 For more information regarding the Greenway project, please visit http://sugarhillgreenway.com. The Sugar Hill Greenway is a 16-mile loop through some of the more picturesque open spaces in and around Sugar Hill. 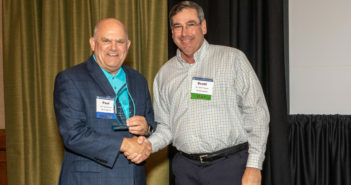 The first phase of this project will be connecting the city’s downtown with the two parks on Level Creek and Peachtree Industrial Boulevard along with some new stops on Level Creek Road and Whitehead Road is in the final stages of design. Sugar Hill Greenway Project, Phase I. Plans are nearing completion as the right-of-way and easement acquisition is continuing. As the plan development process winds down, the Friends of the Greenway group held an inaugural running event on April 30th. Sugar Hill Greenway Project, Phase I. The project is in the final construction documents stage and right-of-way acquisition continues. There are some 26 parcels required in phase 1 of the project and discussions are ongoing with the owners to provide clearance for the proposed trail. The first event associated with opening the greenway will be later next month leading up to earth day activities along the segment on Peachtree Industrial Boulevard. Sugar Hill Greenway Project, Phase I. The Friends of the Greenway met on January 29th and were treated to a presentation by Commissioner Lynette Howard on the countywide trails plan currently in the final stages of development. Construction plans are nearing completion on 80% of the length of the phase 1 route while one key segment is experiencing slight delays connecting Peachtree Industrial with Level Creek Road. Sugar Hill Greenway Project, Phase I. A Friends of the Greenway meeting has been scheduled for January 29th to update the group on the project as well as to present planning information on countywide trails by Commissioner Lynette Howard. The meeting is scheduled for 6 PM in the History Museum Room on the first floor at City Hall. Sugar Hill Greenway Project, Phase I. The project is in the late stages of preliminary plans with right-of-way acquisition in process currently. The coordination with GDOT, utility and property owners is also underway. Some adjustments to the alignment are being considered to make the grades work and to respond to public input along the way. The layout along Level Creek Road has been staked to facilitate coordination during the acquisition process. Sugar Hill Greenway Project, Phase I. The project is moving into utility coordination and right-of-way acquisition as the design nears its conclusion. We expect to get right-of-way and easement documents soon to begin this phase of the project while we also resolve a few minor conflicts with driveways and alignment challenges. The Friends of the Greenway have met a couple of times this summer and fall to stay engaged in the project and build momentum going into the construction phase of the project. Sugar Hill Greenway Project, Phase I. 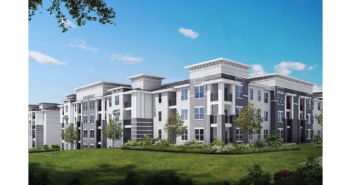 The first phase of this project connecting the city’s downtown with the two parks on Level Creek and Peachtree Industrial Boulevard along with some new stops on Level Creek Road and Whitehead Road is in the final stages of design. Permit plans are being assembled to begin the review process by GDOT and Gwinnett County for portions of the project passing through those entities. Sugar Hill Greenway Project, Phase I. The first phase of this project connecting the city’s downtown with the two parks on Level Creek and Peachtree Industrial Boulevard along with some new stops on Level Creek Road and Whitehead Road is in the surveying stage as we have been coordinating access with a large number of land owners, state, and local agencies. The Friends of the Greenway group held a site walk on April 11 which allowed them to get acquainted with the design considerations, challenges, and participate in the layout process. While we make progress on the design, the goal is to have the first phase under construction later this summer. Sugar Hill Greenway Project, Phase I. The project is now moving into full-scale data development with the surveying getting underway this month. The first phase of this project will connect the city’s downtown with the two parks on Level Creek and Peachtree Industrial Boulevard along with some new stops on Level Creek Road and Whitehead Road in the planning stages. The nearly five-mile route is programmed for construction to begin later this year and is attracting interest and support from the friends of the greenway group. A site walk has been scheduled for April 11 at 5 o’clock to allow the Friends of the Greenway group to visit a portion of the route and get acquainted with the design considerations, challenges, and participate in the layout process. Sugar Hill Greenway Project. The preliminary report for the Sugar Loop Greenway Trail was presented at the Work Session last week and the final report is becoming a large part of our marketing and negotiations with prospective partners on the initiative. The 16-mile loop through some of the more picturesque open spaces in and around Sugar Hill is now the subject of some discussions with GDOT, ARC, and other agencies as staff looks to identify funding for future phases of project development. 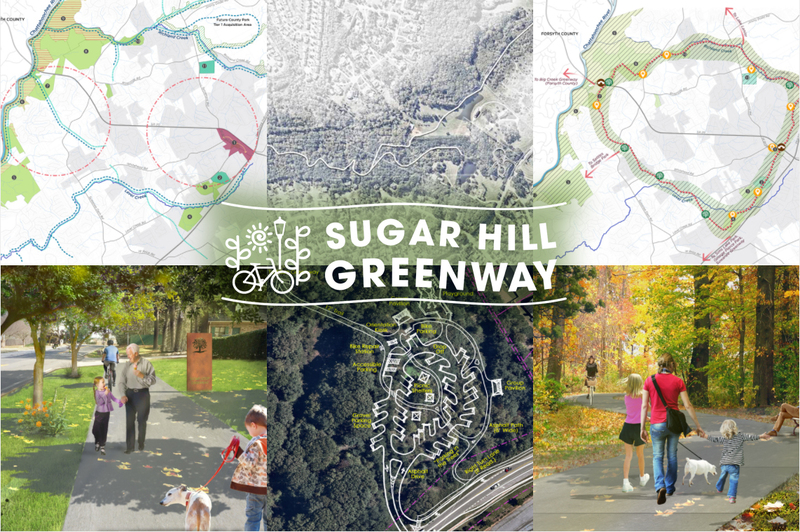 Sugar Hill Greenway Project, The preliminary report for the Sugar Hill Greenway trail has been reviewed and the final report is being prepared by the City’s consultant. The 16-mile loop through some of the picturesque open spaces in and around Sugar Hill is now the subject of some discussions with GDOT, ARC, and other agencies as staff looks to identify funding for future phases of project development.